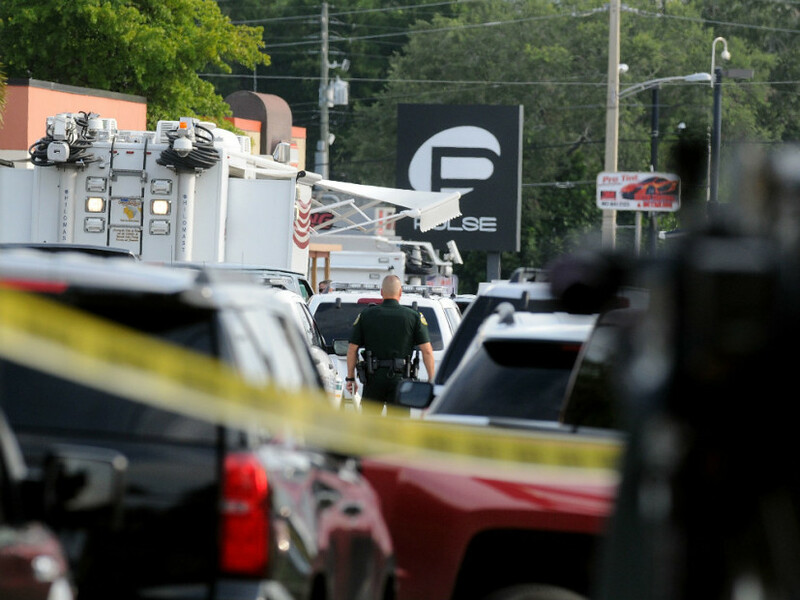 Orlando, FL – Tragedy struck Orlando early this morning as a gunman reportedly opened fire at Pulse, a gay nightclub, killing 50 and wounding more than 50 additional victims, according to the Orlando Sentinel. Orlando Mayor Buddy Dyer has declared a state of emergency and Orlando Police Chief John Mina says the incident has been identified as an act of terrorism. The club had around 200 poeple inside at the time of the shooting. Authorities rushed to the scene after shots rang out at approximately 2 a.m. EST. People in attendance at the club said they thought the gunfire was part of the music before realizing what was happening. Nine police officers showed up to the scene and killed a man identified as 29-year-old Omar Saddiqui Mateen in a shootout. He reportedly acted as a “lone wolf.” One officer was struck in the eye, but was saved by his protective helmet. Authorities said that Saddiqui Mateen, who is from Port St. Lucie, Florida approximately 120 miles away from Orlando, might have ties to radical Islam, CNN reports. Investigators “have suggestions the individual has leanings towards (Islamic terrorism), but right now we can’t say definitely,” Ron Hopper, assistant special agent in charge of the FBI’s Orlando bureau said. With 50 fatalities, the news outlet declares this is the deadliest shooting in United States history. Many took to social media to ask for prayers for Orlando, call for gun control and express disbelief at the violence. My prayers to lives lost in Orlando mass shooting. ?? That's all… Rip to all the victims of the senseless killing in Orlando!! !